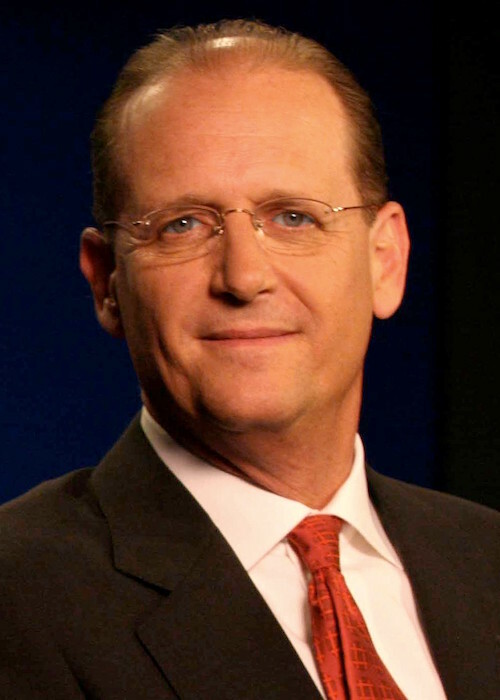 The Air Traffic Control Association (ATCA) is pleased to announce that Amtrak President and CEO Richard Anderson has been selected as the 2017 recipient of the prestigious Glen A. Gilbert Memorial Award, one of the most prominent awards in aviation and ATCA’s highest honor. Prior to becoming Amtrak’s 11th leader in July 2017, Mr. Anderson spent 25 years in the aviation industry, most recently as executive chairman of the Delta Air Lines Board of Directors and the airline’s CEO from 2007 to 2016. He is credited with bringing the airline from the brink of bankruptcy to the successful airline it is today. A pillar of the aviation community, Mr. Anderson’s recent leadership as the chair of the NextGen Advisory Committee marked major gains in modernization and collaboration. He has built strong businesses and shaped policies that create the best and safest travel experience possible for the flying public. In accepting the Glen A. Gilbert Memorial Award, Mr. Anderson joins aviation greats, including NATCA President Paul Rinaldi, the Hon. Jane Garvey, the Hon. Najeeb Halaby, Capt. Elrey B. Jeppesen, former Transportation Secretary Norman Mineta, and pilot A. Scott Crossfield. See a full list of past winners and learn more about this illustrious award here. Interested in attending this year's Glen A. Gilbert Memorial Award Banquet? 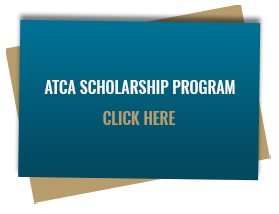 Register for ATCA Annual today!